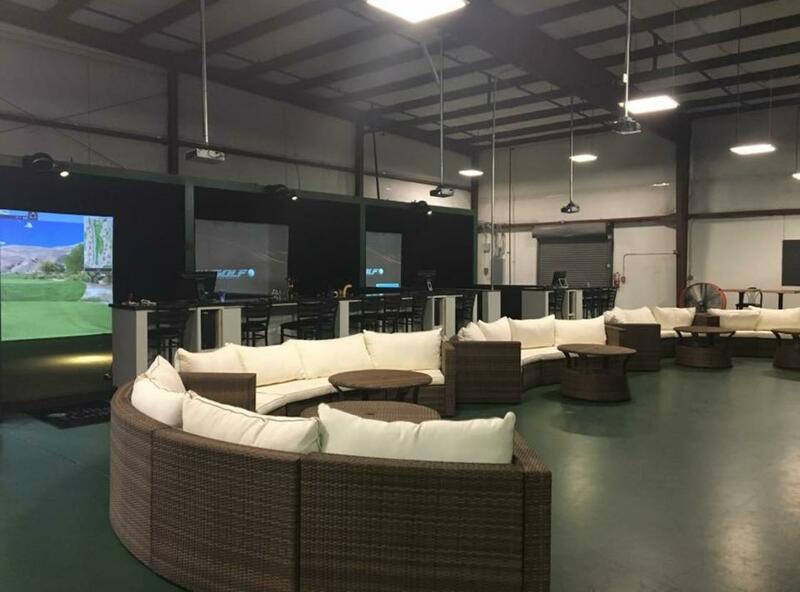 Elite Golf is and indoor golf facility featuring the Tru Golf Simulators. An indoor golf simulator from TruGolf is much more than an ordinary virtual golf simulator. It’s an immersive experience with ultra-realistic graphics and precise analytics, designed to make lasting improvements to your game.